Multifandom: A Secret Santa gift for Emma. 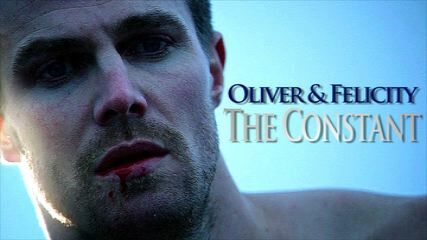 Arrow: Oliver and Felicity vid post mid season 3 finale. Reign: Another doomed ship that will do nothing but pain me... I just couldn't resist the way he looks at her. The Walking Dead/Teen Wolf: Beth and Stiles. Major spoilers for mid-season 5 finale! Divergent: Made as a wishlist gift for CursedBloodlines on YT.